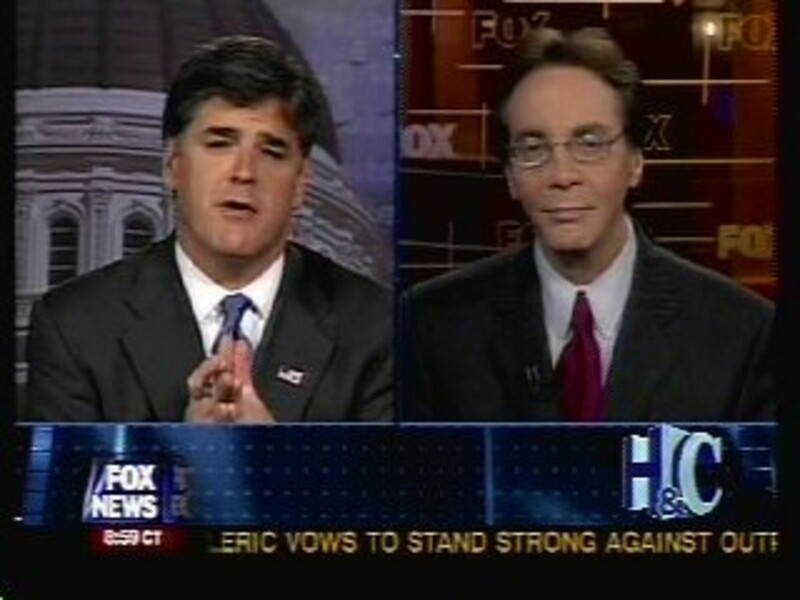 What Will Hannity Do Once Colmes Has Gone? OX News Channel&apos;s (FNC) Alan Colmes will relinquish his role as co-host of Hannity & Colmes at the end of the year. night after night for so many years." 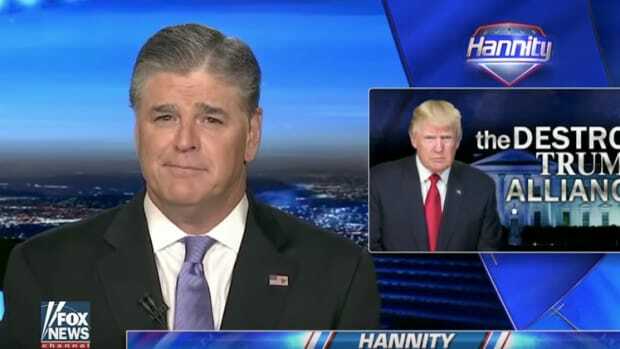 How will Hannity cope without Colme&apos;s soothing liberalism? 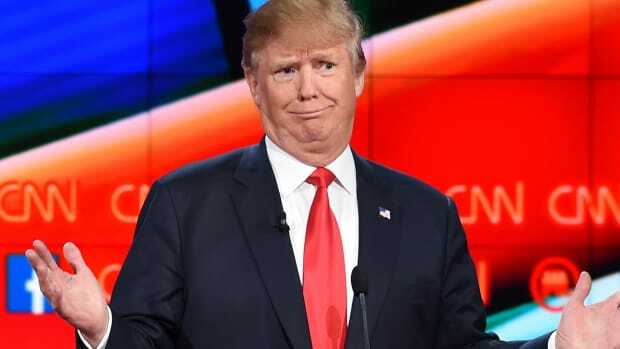 Will he explode in a fit of unfettered conservatism? 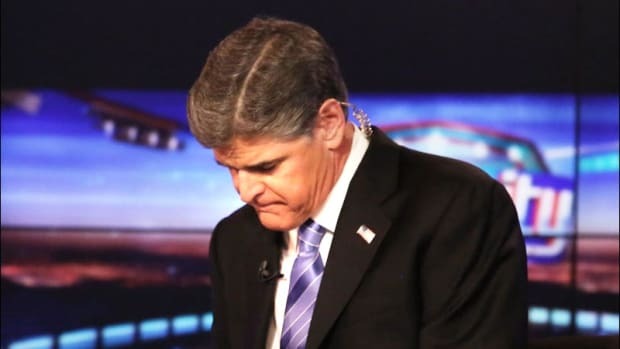 The thought of Hannity left alone is truly scary. Colmes hasn&apos;t exactly challenged Hannity over the years, but he has provided some sort of a check to his rampant Republicanism. I have to say, I&apos;m pleased Colmes has decided to get out of this abusive relationship. 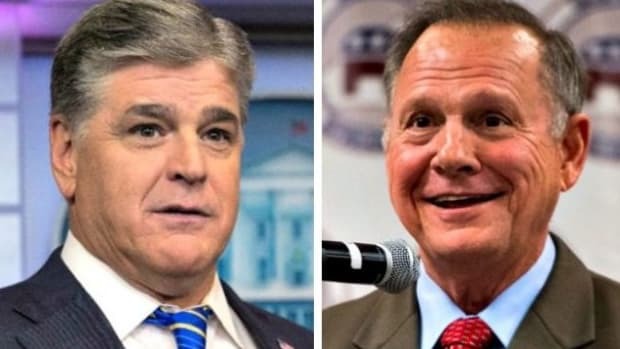 Working as a liberal gimp with the biggest bully on Fox can&apos;t have been good for his self esteem, and Colmes may finally blossom when out by himself. But Hannity may find himself distincly out of sorts. 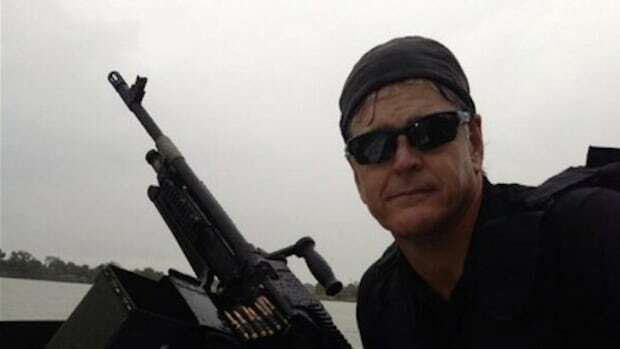 Like a domineering husband without a submissive wife to beat on, he could find himself descending into Ike Turner territory, of even worse, hosting a show like Bill O&apos;Reilly&apos;s. Either way, it won&apos;t be fun to watch.